Yeon Woo-Jin and Kim Se-Jeong (‘Gugudan’) are cast for lead roles in KBS2 drama series “Let Me Hear Your Song” (literal title). 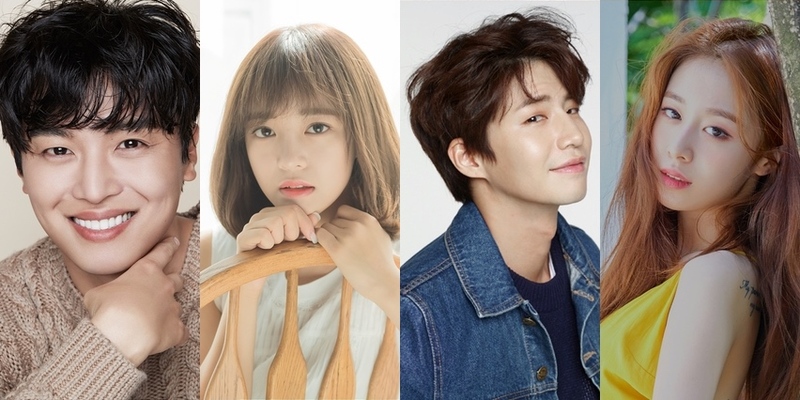 Song Jae-Rim and Park Ji-Yeon (‘T-ara’) are also cast for major supporting roles in the drama series. “Let Me Hear Your Song” will fall into the mystery & romantic-comedy genres, revolve around members of an orchestra and a murder that took place.